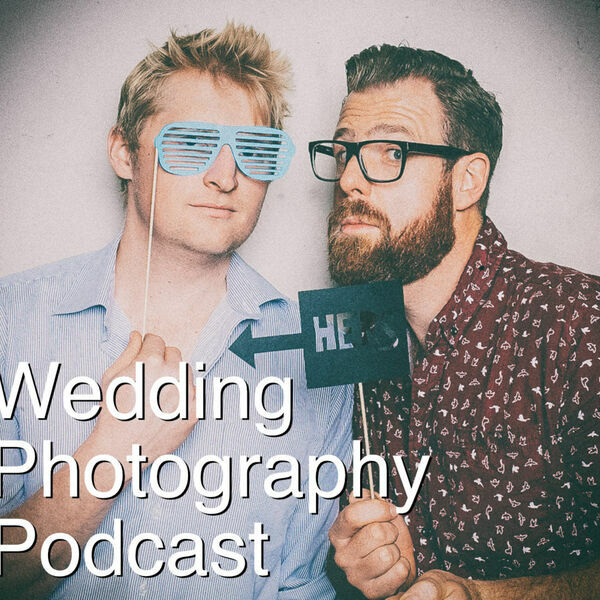 The Snappening - Wedding Photography Podcast - Episode 20: What makes a brand? Photos or personality? Episode 20: What makes a brand? Photos or personality? Admittedly this episode is a little rambling... we start with the unnamed segment (which is going very well so far) then we crack into what makes a brand? Is it our photos or our personality - or a mix of both? Also - Greg nearly forgets that he had a MAJOR wedding schedule conflict last week... which has lead him to taking the plunge with Studio Ninja!